SAN FRANCISCO, August 12th, 2015 – IObit, leader of PC optimization, unveiled the latest iteration of IObit Uninstaller 5, a FREE uninstaller that can completely uninstall applications, browser toolbar & plug-ins and injected programs while also removing stubborn and default apps in Windows 10. IObit Uninstaller 5 strengthened its Powerful Scan and Forced Uninstall to completely remove leftovers from registry, file directory, scheduled tasks and system services. Antivirus and bundled software are no obstacles to the power of Uninstaller 5 and can be removed safely and thoroughly. A new addition, Process Monitor, enables the user to directly remove bundled applications which were installed and run in the background. Building upon the last version, Uninstaller 5 can monitor on-line browsing in real-time and assist in the removal of malicious browser plug-ins and tool-bars to ensure users a more secure on-line environment. In addition, the new Uninstaller removes browser injected programs that can slow down on-line speed with over-installation; some of them are even installed without notification. IObit Uninstaller 5 could detect them out and remove them completely. Along with the ability to detect these unwanted installations, Uninstaller 5 supports the removal of useless default applications within Windows 10. Utilizing user feedback from Uninstaller 4, IObit's latest version is more customer-friendly by injecting a brand new UI and adding more assistant tools such as Cleanup Residual, Windows Tools, and a Startup Manager to create a better user experience. 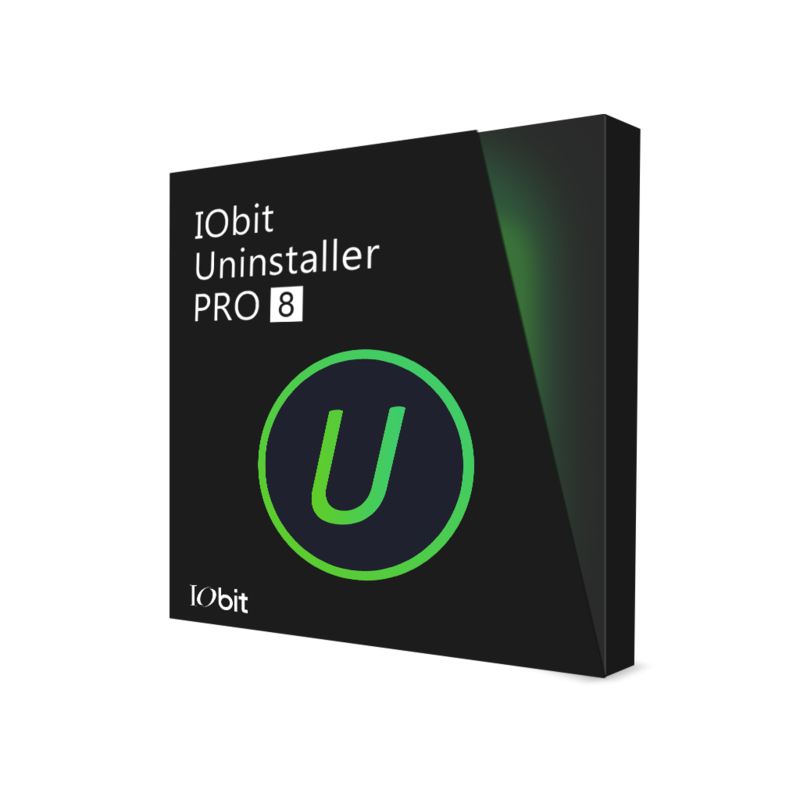 In addition to thorough uninstall, IObit Uninstaller 5 optimizes system performance by removing invalid shortcuts and installation patches while offering quick access to windows tools. "It is extremely difficult to create the perfect uninstaller that gets it right every time," said Antonio Zhang, Marketing Director at IObit. "But perfection is a goal to strive for. The focus for Uninstaller 5 was to create a more efficient and appealing product for all users and we’ve added more powerful features to strengthen uninstall function while designing an easy to operate application." IObit Uninstaller 5 is a FREE product with no limitations and is available for download from www.download.com and www.iobit.com. IObit Uninstaller 5 is a FREE and effective system utility that delivers the easiest and fastest way to uninstall programs, browser toolbar & plug-ins and injected programs. It can easily and completely remove stubborn applications and their useless leftovers which might occupy much disk space. What's more, it can monitor malicious browser plug-ins and injected programs in real time to ensure users getting a faster browsing speed and a more secure on-line environment. To fully support Win 10, IObit Uninstaller 5 can uninstall Windows 10 apps including the default apps. New tools like Cleanup Residual, Windows Tools, Startup Manager, and Process Monitor are added to make IObit Uninstaller 5 more outstanding and more competitive among uninstaller tools.